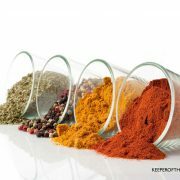 You are here: Home » Blog » Natural Living » Moving Forward on Your Natural Living Journey This Year! 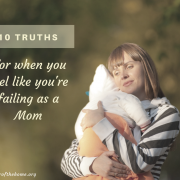 My green and natural living journey began, probably like many of you, when I became pregnant with my first child, just about seven years ago. 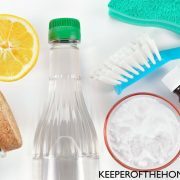 I started out slowly, changing things like our cleaning products, ditching paper towels for reusable cloths, and eventually cloth diapering our new daughter. As I was just starting out and learning about green and natural living, I went searching for information. I wanted to learn from others who were already living this way and could share their experience and knowledge with me. Not surprisingly, my search for natural living resources and information led me here, to Keeper of the Home, so many years ago. 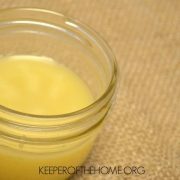 I pored over every new post, read through the archives, purchased Healthy Homemaking and soaked in all of the information that I could. 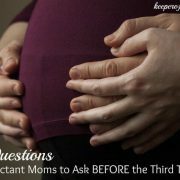 I found other natural living blogs as well as green living books and forums like DiaperPin and DiaperSwappers where I asked as many green and natural living questions as I could. The vast amount of information I was finding about green living was exciting to me. And also extremely overwhelming. I had so many questions: Where do I start? What’s the most important thing to do first? What’s the easiest thing to do first? What’s the cheapest thing to do first? I often wished that I could have all of the information that was spread across blogs and books and forms and websites easily accessible in one place. 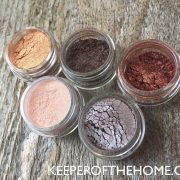 About four and a half years ago, I started blogging about my family’s journey toward green and natural living on my blog Live Renewed. I loved everything I was learning and was beginning to realize how absolutely vital and important I believed green living is, and I wanted to share everything I was learning and doing with others so they could start doing it, too. Then, a dream was placed on my heart to write a book all about getting started with green and natural living. The kind of book I wanted to read when I was first starting out. A book with all of the information and research and DIY tutorials and tips and advice and encouragement all in one place! 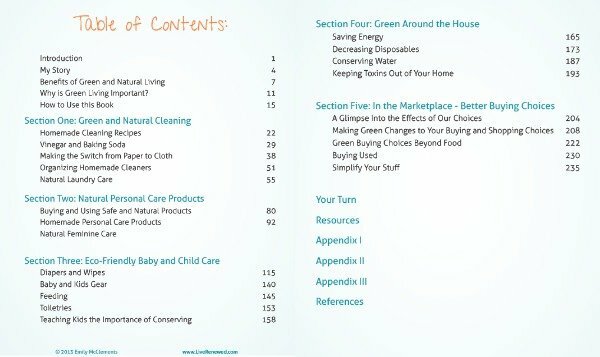 After struggling through my vision for the book and trying to find the time to work on it for almost 2 1/2 years, I finally finished and released Green Your Life: A Guide to Natural, Eco-Friendly Living last month! I wanted to share a little bit from the book with you today, and I hope you’ll see why I’m so excited about this resource. 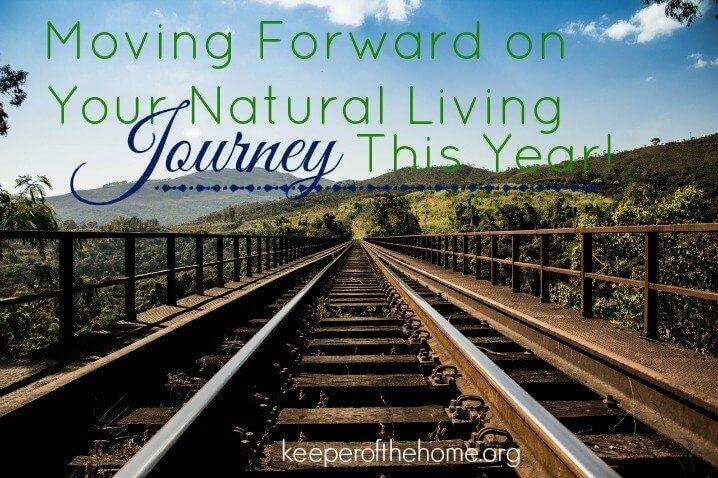 I truly believe that it can be a blessing to families who need to be inspired, encouraged, and given practical ways to move forward on their own green and natural living journeys! Green Your Life is over 250 pages packed full of information. And while a book that long may seem overwhelming in and of itself, I’ve broken it down into five main lifestyle areas, and each section can be read and worked through own it’s own, independently of the rest of the book. And here’s a sneak peak at the Table of Contents to show you what’s covered under each of those topics. If you are new to green and natural living and are feeling overwhelmed with how to get started and what changes to make, this book will encourage you to take baby steps. Making small changes in your life can lead to big lifestyle change over time! 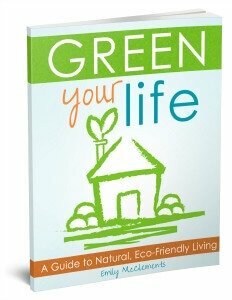 If you are unsure about why green living is important or if it can really make a difference, this book will teach you about the importance of your choices both for your family and on the world. Through the choices you make you can have a significant and positive impact on the world! You can make a difference! And if you’ve been living a green and natural lifestyle for a while, but sometimes feel weary and worn down by a lifestyle that so often goes against the mainstream, this book will help you to remember why you started on this journey and help you get back to the basics of green and natural living. It will also inspire you that you truly can, and are, changing the world! 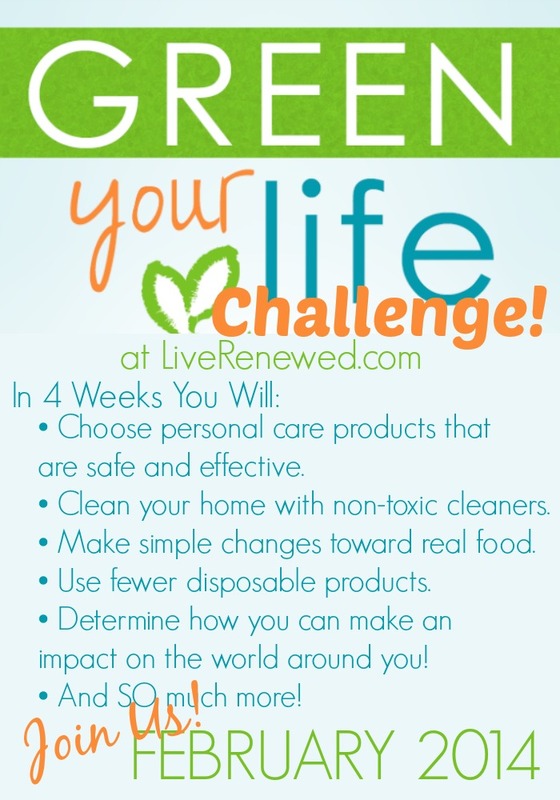 Because I am so excited to help encourage, teach and inspire you on your journey toward a more natural life, when you purchase Green Your Life through the end of January, I’m including FREE membership to the Green Your Life Challenge that I’m running in February. A private Facebook group where you can interact with myself and other members of the challenge. You’ll be able to ask your specific questions and also learn from each other as we go! So join with us today to get a jump start on achieving your natural and healthy living goals for the New Year! 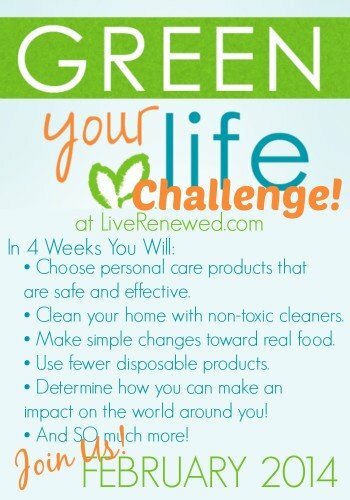 I’d love for you to share with us one of your green and natural living goals for this year in comments! Disclosure: I have included affiliate links in this post. Thanks for investing in the time and effort to put this book together. I am also interested in purchasing your book and the February challenge but couldn’t find a link or any info on where to purchase and participate.